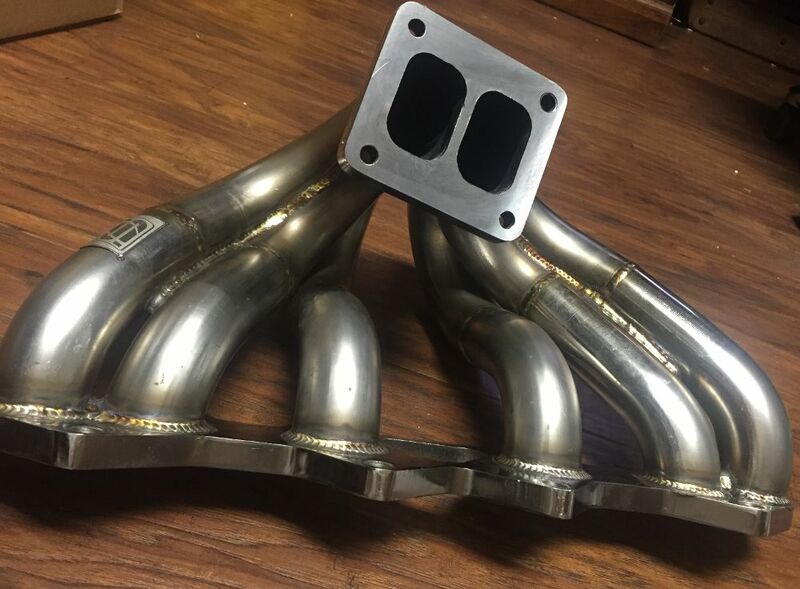 Our Pro Series turbo manifolds are--without a doubt--the highest quality and best priced turbo manifold on the market for your 2JZ engine. 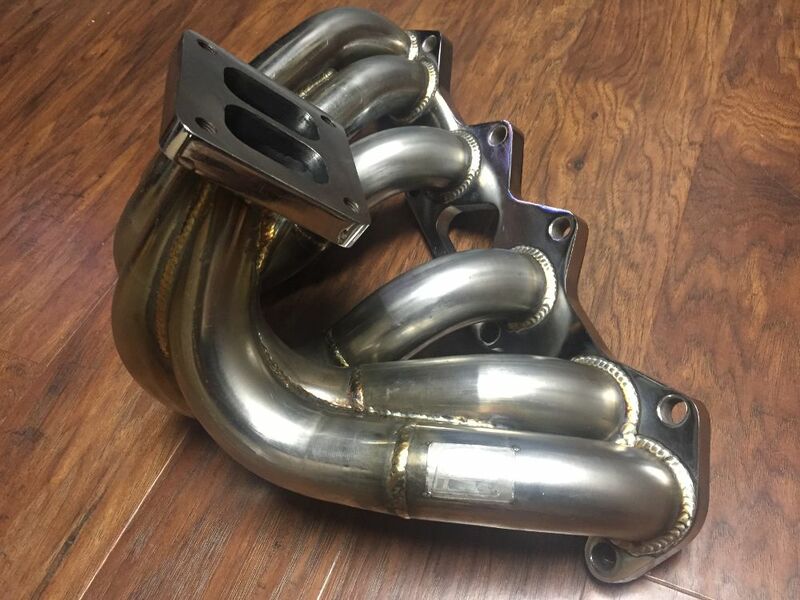 Our Borg Warner EFR Pro Series 1JZ or 2JZ manifold (fitment available for both VVT-i and non-VVTi) is configured for use with the Borg Warner EFR turbo series that has integrated wastegates and boost control--built right into the turbo! 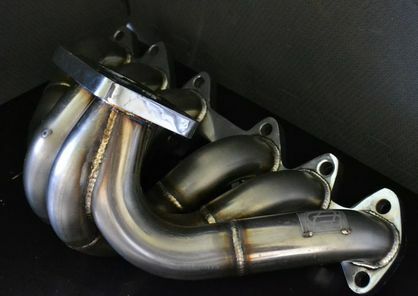 The design allows extra real estate space for the attached hardware on the EFR turbos, as well as 100% eliminates the standard wastegate tubing. This is a design engineered from the beginning for integral gated EFR turbos from Borg Warner. Manufactured by us and for us, this 304SS is hand-welded in a jig for optimum performance and has a lower swept number one runner to clear the larger compressor housings and provides a true divided design. Other companies are just blocking off the wastegate tube, but this causes issues of exhaust gas mixing in the wastegate tube runner and subsequent turbulence and defeats the idea behind a dual scroll turbo with a truly integrated gate system. 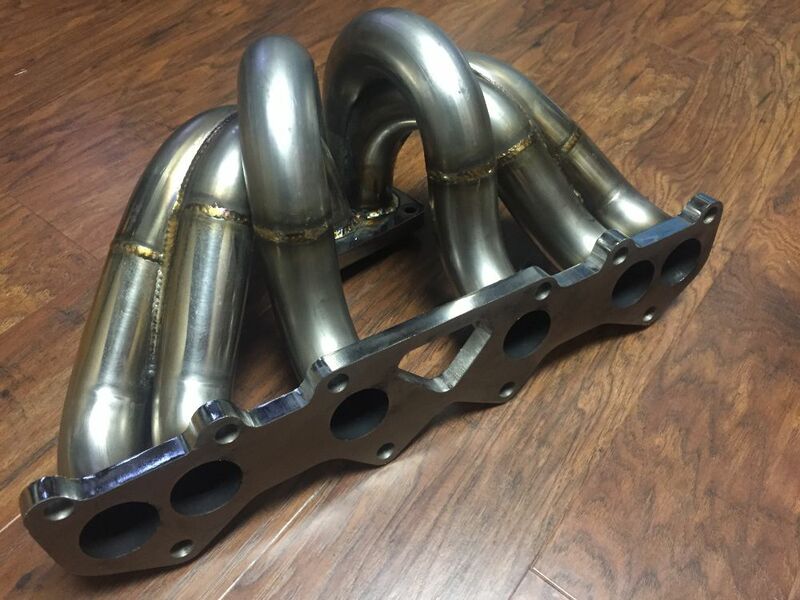 We also include a 3 year warranty on all ProSeries exhaust manifolds sold! We try to keep one in stock at all times, but please be aware that we might have a slight backorder, and plan your project accordingly. Typically the wait time is no longer than 2 weeks.